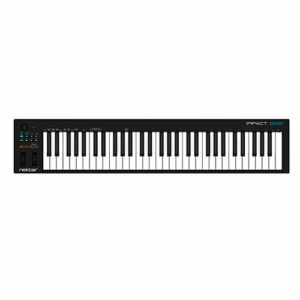 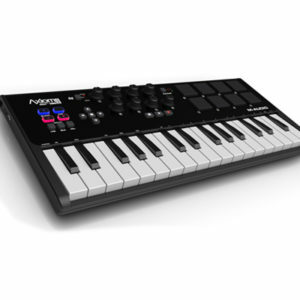 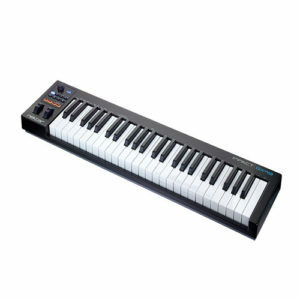 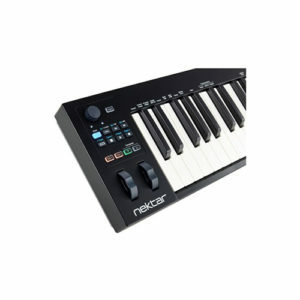 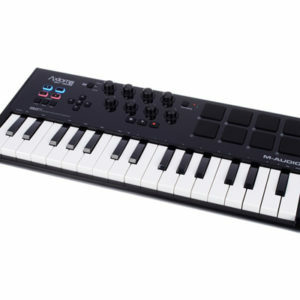 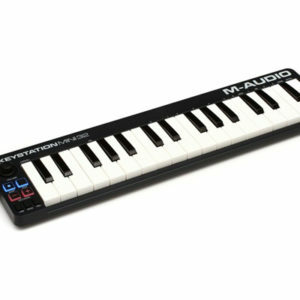 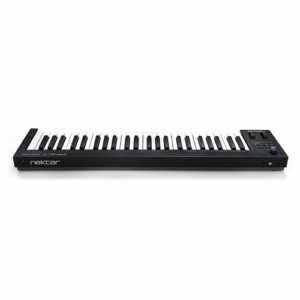 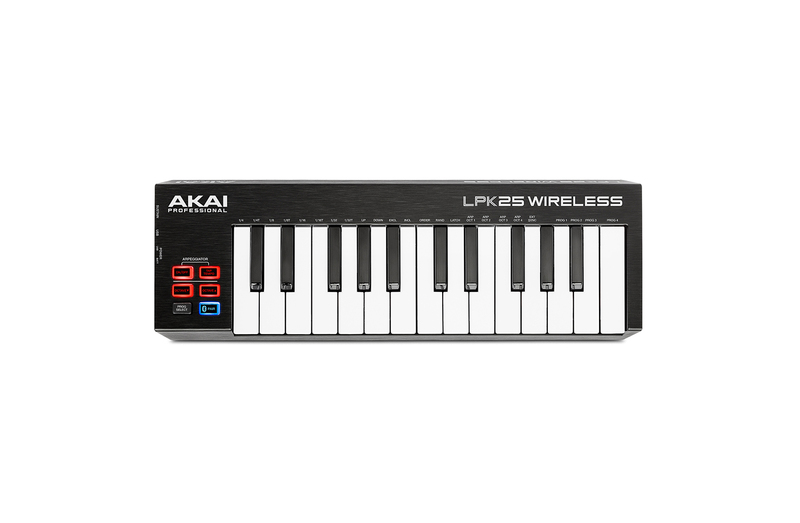 Recognizing the need for a wireless keyboard that doesn’t sacrifice functionality or versatility, the new LPK25 Wireless takes portability and feature-rich performance to the next level with its Bluetooth MIDI connectivity, allowing players to control their plug-in instruments from anywhere in the room, providing the ultimate in studio setup flexibility. Recognizing the need for a wireless keyboard that doesn’t sacrifice functionality or versatility, the new AKAI PROFESSIONAL LPK25 WIRELESS takes portability and feature-rich performance to the next level with its Bluetooth MIDI connectivity, allowing players to control their plug-in instruments from anywhere in the room, providing the ultimate in studio setup flexibility. 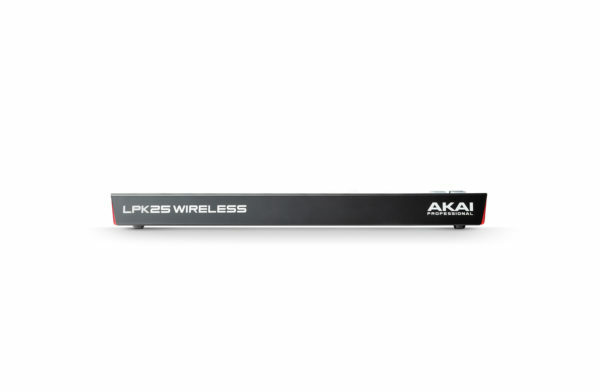 Lightweight and perfect for the laptop musician on the go, AKAI PROFESSIONAL LPK25 WIRELESS is full of expressive sound. 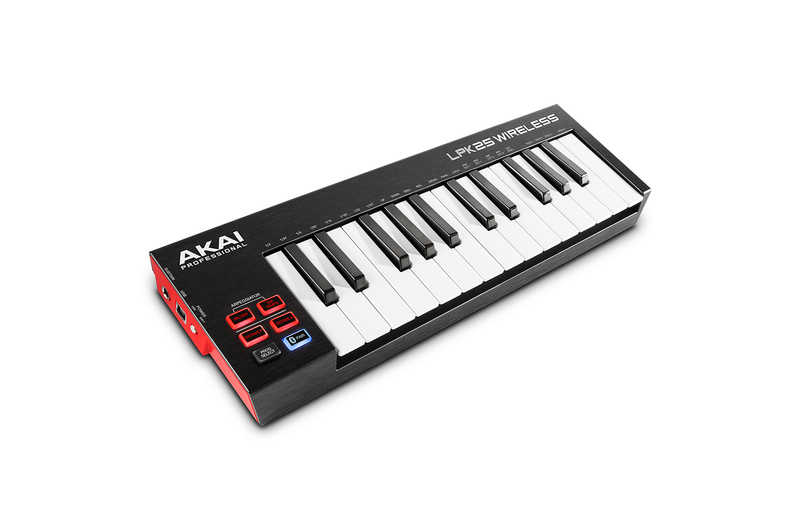 At the center of the controller is a solid, 25-note mini-keybed with responsive action that experienced players will truly appreciate. 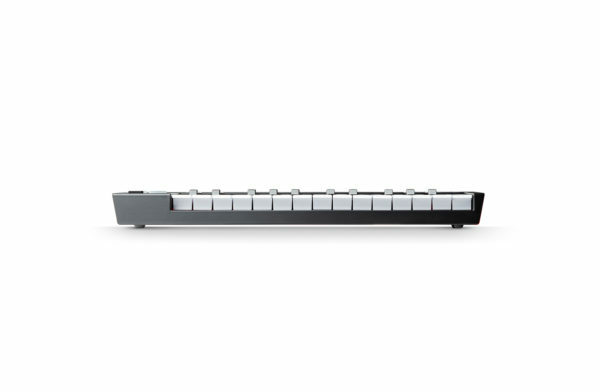 Octave-up and octave-down buttons ensure that players are playing in exactly the note range they want. 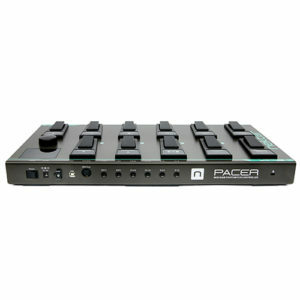 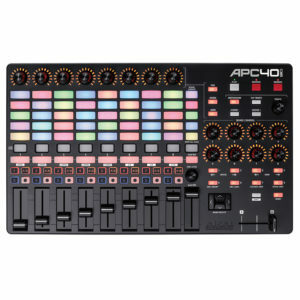 The powerful Arpeggiator mode turns chords into exciting and complex music phrases. The AKAI PROFESSIONAL LPK25 WIRELESS also comes equipped with a sustain pedal input for additional control over every chord, riff and run. 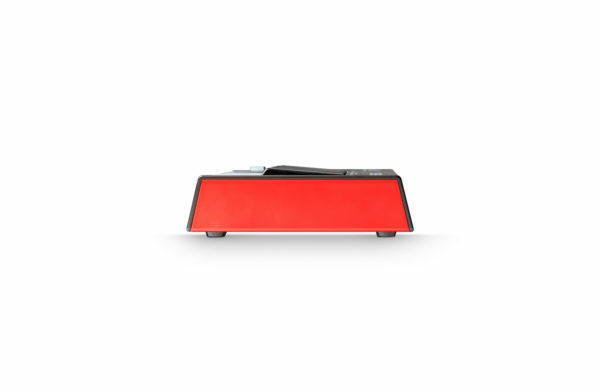 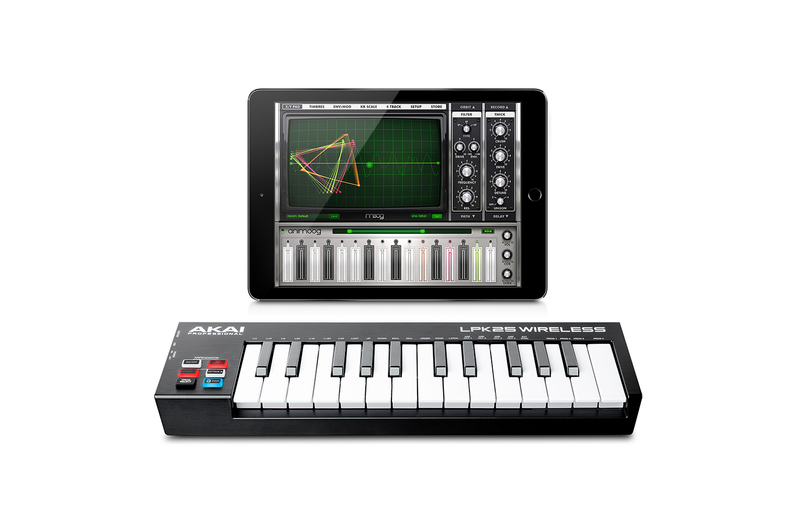 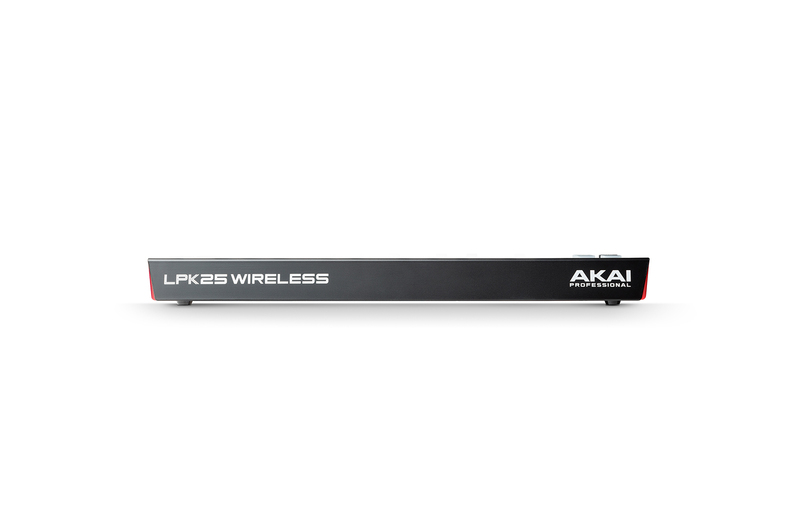 The AKAI PROFESSIONAL LPK25 WIRELESS can also connect to any iOS device. Players can rip the keys on countless available music apps for truly on-the-go performance, while maintaining a truly mobile setup. 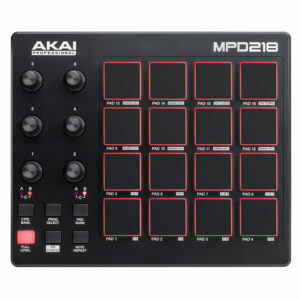 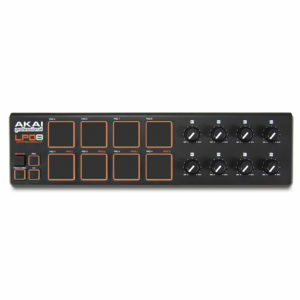 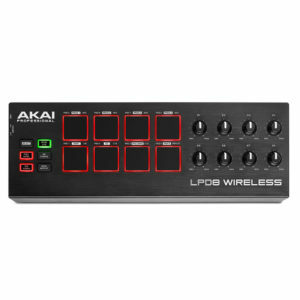 Paired with Akai Professional’s new LPD8 Wireless Bluetooth MIDI pad controller, these two controllers form an outstanding combo of wireless musical portability. 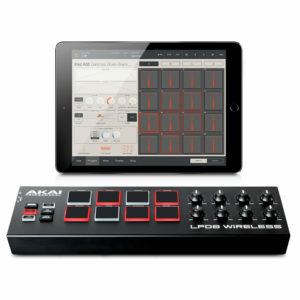 The musical possibilities for mobile producers and performers are virtually unlimited.AKAI PROFESSIONAL LPK25 WIRELESS delivers exactly what mobile producers and performers have been waiting for – a great-sounding, versatile, compact keyboard coupled with complete freedom of motion and no cords to get in the way,” said Dan Gill, Product Manager for Akai Professional. 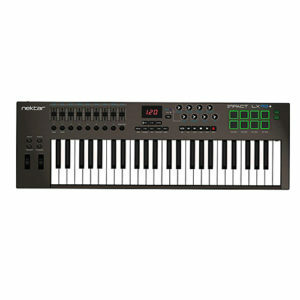 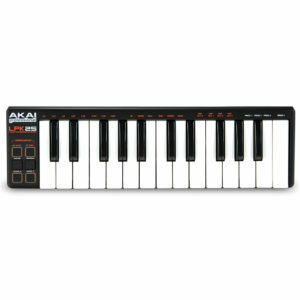 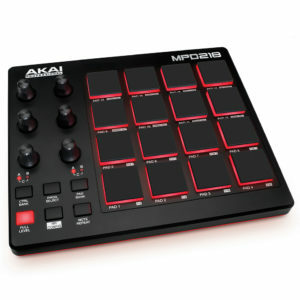 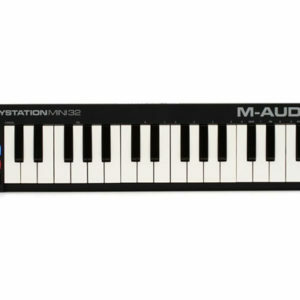 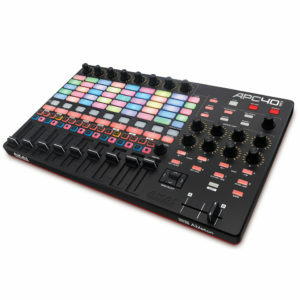 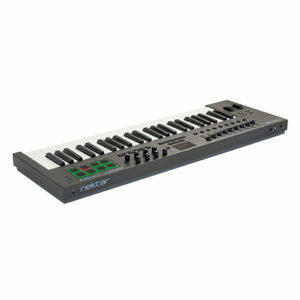 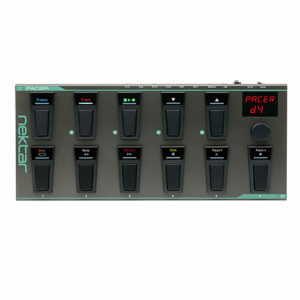 Akai Professional’s MPK controller keyboards have become standard equipment in many professional MIDI rigs. 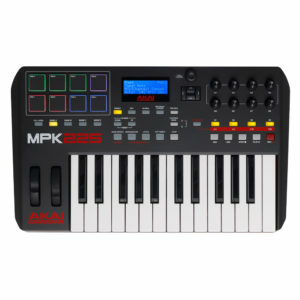 The latest AKAI PROFESSIONAL MPK225 rocks improvements in every major area, from its new RGB-illuminated MPC-style pads to the superb action of its aftertouch-enabled 25-note keybed. 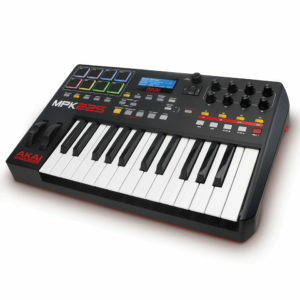 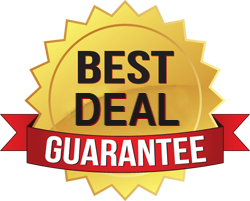 The AKAI PROFESSIONAL MPK225 gives you boatloads of workflow-enhancing features such as MPC Note Repeat and an arpeggiator for complex rhythmic and melodic manipulation. 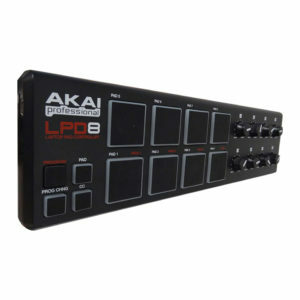 With its assignable encoders and buttons, eight performance pads, transport controls, LCD screen, and USB/iOS modes, the AKAI PROFESSIONAL MPK225 gives you absolute control over your software.